Ok, so you want to get started. Firstly, congratulations on making the decision to get your business online. Everyday thousands of Australian businesses are discovering the power of the internet and how to harness it to drive enquiries, build a customer base and generate new sales! Submit the enquiry form below with some brief information about the type of site or services you think you need. For personal contact, ensure you include a current telephone number otherwise we'll only be able to communicate with you via email. If you haven't already done so, start pulling together your logo, images and the formatted content you want included in your site. We'll work with you on selecting a professionally designed website layout that best reflects the essence of your business and then we'll customise it as agreed. 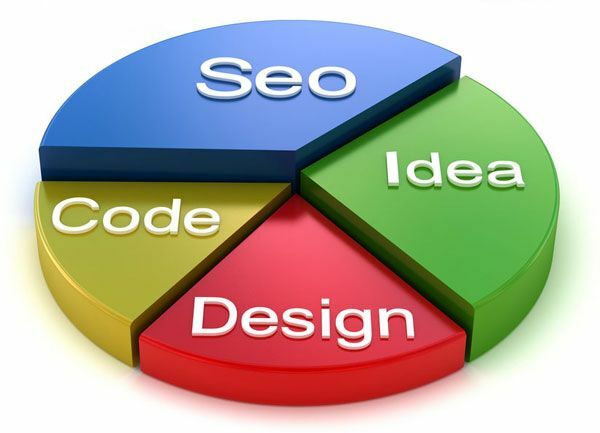 We'll also provide all the other services you need, from domain name registration and website hosting to assistance with Search Engine Optimisation. Once you've approved your new website we'll publish it for the whole world to see. The content management system (CMS) we provide as part of your site allows you to easily make all future changes yourself - any time, any where.